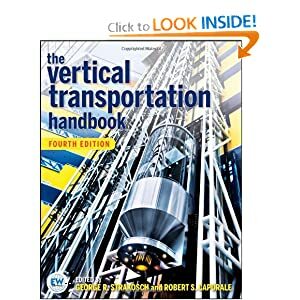 The vertical transportation handbook, 4th ed. 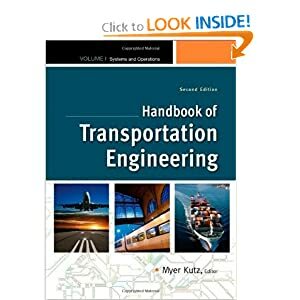 Handbook of transportation engineering, 2nd ed. Concrete is an inherently complex material to produce and an even more complex material to repair. 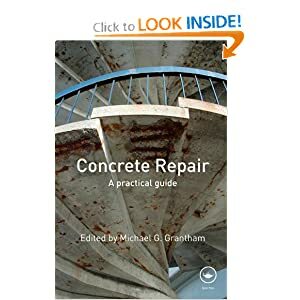 With growing pressure to maintain the built environment, and not simply to demolish and rebuild, the need to repair concrete buildings and other structures is increasing and is expected to become of greater importance in the future. In the current push to convert to renewable sources of energy, many issues raised years ago on the economics and the difficulties of siting energy storage are once again being raised today. When large amounts of wind, solar, and other renewable energy sources are added to existing electrical grids, efficient and manageable energy storage becomes a crucial component to allowing a range of eco-friendly resources to play a significant role in our energy system. In order to fulfill our intended goal of diminishing dependence on non-renewable sources of energy and reducing our carbon footprint, we must find a way to store and convert these novel resources into practical solutions. 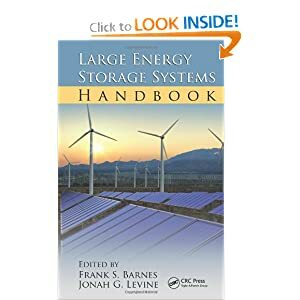 Based on the efforts of a University of Colorado team devoted to increasing the use of renewable energy production within the current electrical power grid, Large Energy Storage Systems Handbook examines a number of ways that energy can be stored and converted back to electricity. Examining how to enhance renewable generation energy storage relative to economic and carbon impact, this book discusses issues of reliability, siting, economics, and efficiency. Chapters include the practicalities of energy storage, generation, and absorption of electrical power; the difficulties of intermittent generation; and the use of pumped and underground pumped hydroelectric energy storage. The book highlights the storage of compressed air, battery energy, solar thermal, and natural gas sources of energy. 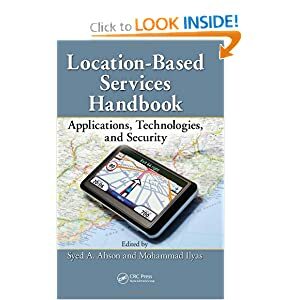 Location-Based Services Handbook: Applications, Technologies, and Security is a comprehensive reference containing all aspects of essential technical information on location-based services (LBS) technology. With broad coverage ranging from basic concepts to research-grade material, it presents a much-needed overview of technologies for positioning and localizing, including range- and proximity-based localization methods, and environment-based location estimation methods. Featuring valuable contributions from field experts around the world, this book addresses existing and future directions of LBS technology, exploring how it can be used to optimize resource allocation and improve cooperation in wireless networks. The demand for navigation services is predicted to rise by a combined annual growth rate of more than 104 percent between 2008 and 2012, and many of these applications require efficient and highly scalable system architecture and system services to support dissemination of location-dependent resources and information to a large and growing number of mobile users. 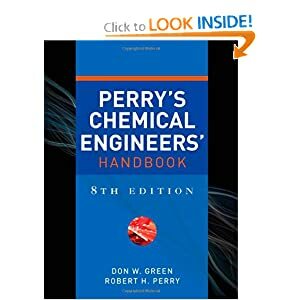 Perry’s chemical engineers’ handbook, 8th ed. 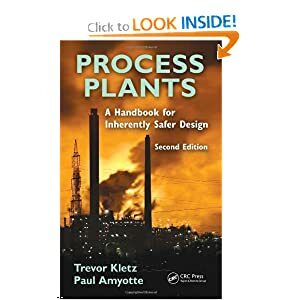 Process plants : a handbook for inherently safer design, 2nd ed. How far will an ounce of prevention really go? While the answer to that question may never be truly known, Process Plants: A Handbook for Inherently Safer Design, Second Edition takes us several steps closer. The book demonstrates not just the importance of prevention, but the importance of designing with prevention in mind. It emphasizes the role of inherent safety in process safety management systems and in ensuring an appropriate process safety culture. 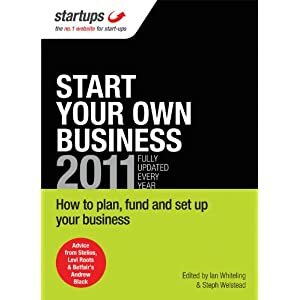 Keeping the easy to understand style that made the first edition so popular, this book clearly delineates practical, everyday issues and complex technical ones. 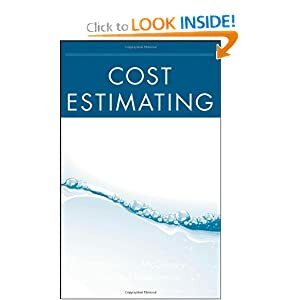 Here is the first manual that guides engineers, planners, and contractors through the process of estimating the cost of building water treatment facilities. Based on more than eighty years of the two authors’ collective experience, the Cost Estimating Manual for Water Treatment Facilities not only enables you to arrive at a dependable estimate, it shows you how to do it quickly with a minimum of information and supporting data. In order to ensure reliability, the authors have compiled and analyzed the results from their own construction cost estimates for more than 500 projects as well as the results from many other engineers and contractors. The manual identifies forty-three treatment processes, nine types of water treatment plants, plus five additional types of advanced water treatment plants. 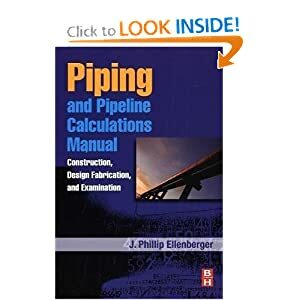 The authors then demonstrate how to calculate costs for each element, accounting for needed mark-ups and allowances in order to arrive at the total plant construction cost. The Upper ocean : a derivative of encyclopedia of ocean sciences, 2nd ed. 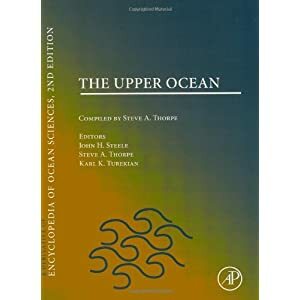 The Upper Ocean - a collection of articles from the Encyclopedia of Ocean Sciences, 2nd Edition - reflects the trend toward the interdisciplinary study of oceanography, which integrates the disciplines of biology, chemistry, geology and physics. The upper ocean’s contact with the atmosphere profoundly impacts climate, making this reference both timely and critical. The selection of articles – all written by experts in their field – focuses on Air-Sea Transfers; Air-Sea Chemical Exchanges and Cycles; The Sea Surface, Waves and Upper Ocean Processes; Upper Ocean Circulation and Structure; Plankton; Ice; and Measurement Techniques including Remote Sensing. Ventilation is a critical component for building durability and occupant health. Residential Ventilation Handbook gives you the information you need to select and install the appropriate ventilation system for any home. 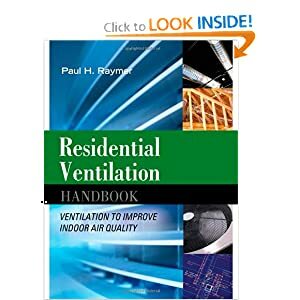 This practical resource covers the latest codes and standards, including the International Mechanical Code (IMC), International Residential Code (IRC), and ASHRAE-62-2 (“Ventilation and Acceptable Indoor Air Quality in Low-Rise Residential Buildings”) requirements, as well as green building guidelines. 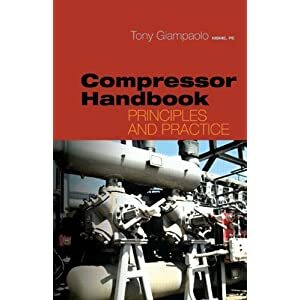 Ideal as an on-the-job reference and troubleshooting manual, this is an essential guide for novices and experienced contractors alike. 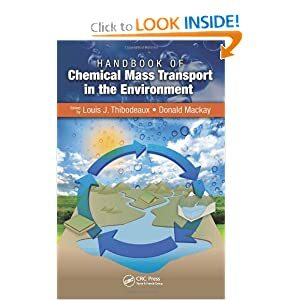 Edited by Louis J. Thibodeaux and Donald Mackay, renowned experts in this field, the Handbook of Chemical Mass Transport in the Environment covers those processes which are critically important for assessing chemical fate, exposure, and risk. 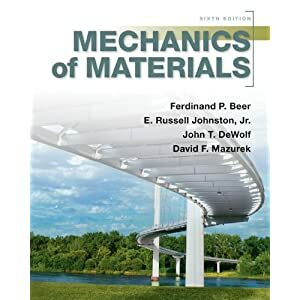 In a comprehensive and authoritative format, this unique handbook provides environmental chemists, geoscientists, engineers, and modelers with the essential capabilities to understand and quantify transport. In addition, it offers a one-stop resource on environmental mass transfer and mass transport coefficient estimation methods for all genres. The integrity of a piping system depends on the considerations and principles used in design, construction, and maintenance of the system. Piping systems are made of many components such as pipes, flanges, supports, gaskets, bolts, valves, strainers, flexibles, and expansion joints. These components can be made in a variety of materials, in different types and sizes, and may be manufactured to common national standards or according a manufacturers proprietary item. 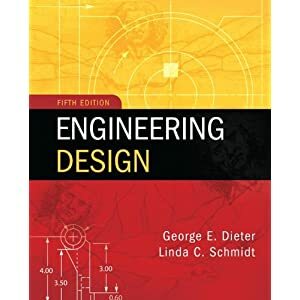 This book provides engineers and designers with a ?quick reference guide? to the calculations, codes, and standards. 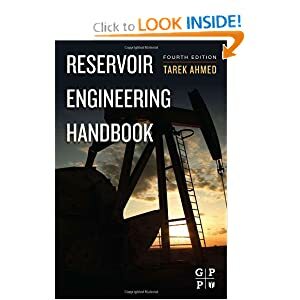 Reservoir engineering handbook, 4th ed. Machining and CNC technology, Update ed. 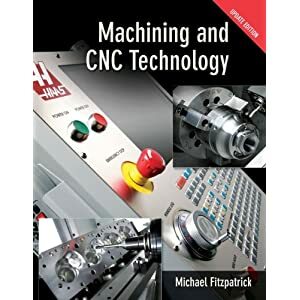 Machining and CNC Technology, by Michael Fitzpatrick, provides the most up-to-date approach to machine tool technology available, with its integrated coverage of manual and CNC-based equipment. Part 1 presents the basic modern integrated manufacturing. Part 2 shows students how to safely set up and run manually operated machines. Part 4 covers advanced and advancing technologies, further emphasizing the contemporary outlook of Fitzpatrick’s book. 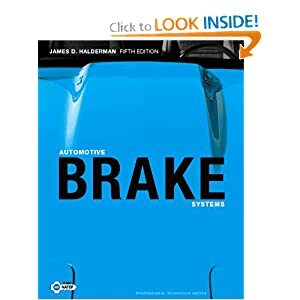 Automotive brake systems, 5th International ed. 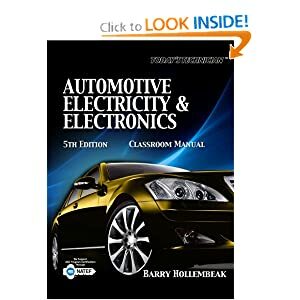 Automotive electricity & electronics, 5th International ed. Automatic transmissions & transaxles, 5th International ed. Manual transmissions and transaxles, 5th International ed. 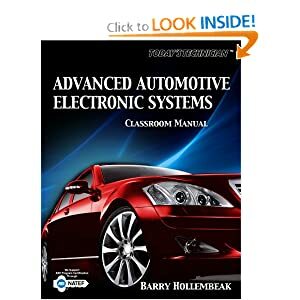 Advanced automotive electronic systems, 5th International ed. Manufacturing facilities : location, planning, and design, 3rd ed. Fierce global competition in manufacturing has made proficient facilities planning a mandatory issue in industrial engineering and technology. From plant layout and materials handling to quality function deployment and design considerations, Manufacturing Facilities: Location, Planning, and Design, Third Edition covers a wide range of topics crucial to the efficiency of a well-planned facility. 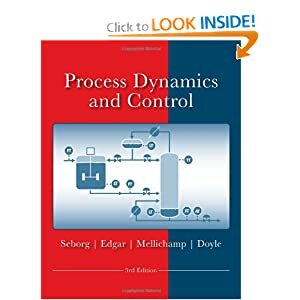 Thoroughly updated and revised, the third edition of this classic volume provides the information and analytical tools necessary to move from product designs to production plans and then details all of the planning techniques needed to build a manufacturing facility where safety, efficiency, and profit are interdependent. Divided into two parts, the first section describes all the factors involved in setting up a manufacturing plant. It covers product design, the choice of manufacturing processes, and plant layout, as well as production, material-handling, and storage systems. The author also highlights the importance of the selection of labor resources. 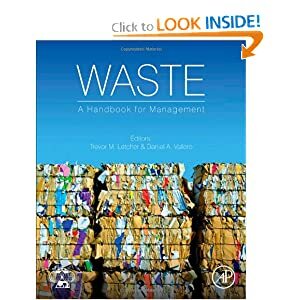 The second part examines subjective aspects, such as how to maximize efficiency and save resources. It discusses how to choose the best location and how to assign customers to each facility to minimize the overall cost of operation. It also reviews the process of selecting sites for proximity to emergency service facilities, and explains how to determine the best layout within a building for tool rooms, materials, machining, shipping, inspection, and other departments. The approach of the Beer and Johnston texts has been utilized by hundreds of thousands of students over decades of engineering education. 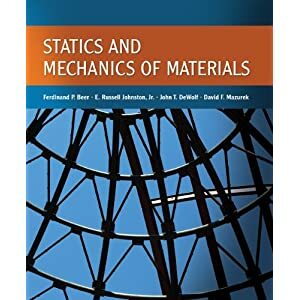 The Statics and Mechanics of Materials text uses this proven methodology in a new book aimed at programs that teach these two subjects together or as a two-semester sequence. Design of machinery : an introduction to the synthesis and analysis of mechanisms and machines, 5th ed. 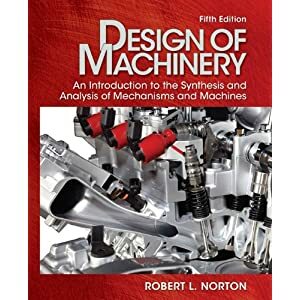 Robert L. Norton’s fifth edition of DESIGN OF MACHINERY continues the tradition of this best-selling book through its balanced coverage of analysis and design and outstanding use of realistic engineering examples. 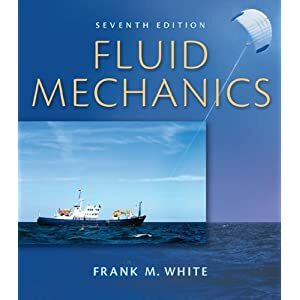 Through its reader-friendly style of writing, clear exposition of complex topics, and emphasis on synthesis and design, the text succeeds in conveying the art of design as well as the use of modern tools needed for analysis of the kinematics and dynamics of machinery. Topics are explained verbally and visually, often through the use of software, to enhance student understanding. 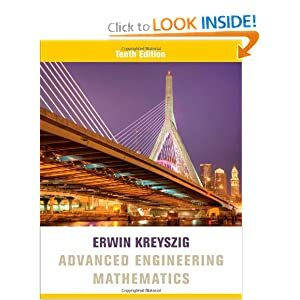 Advanced engineering mathematics, 10th ed. The 14th edition of the classic text, Design of Concrete Structures, is completely revised using the newly released 2008 ACI (American Concrete Institute) Code. 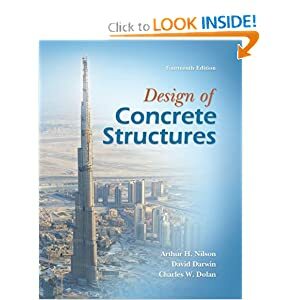 This new edition has the same dual objectives as the previous editions; first to establish a firm understanding of the behavior of structural concrete, then to develop proficiency in the methods used in current design practice. Design of Concrete Structures covers the behavior and design aspects of concrete and provides updated examples and homework problems. New material on slender columns, seismic design, anchorage using headed deformed bars, and reinforcing slabs for shear using headed studs has been added. The notation has been thouroughly updated to match changes in the ACI Code. 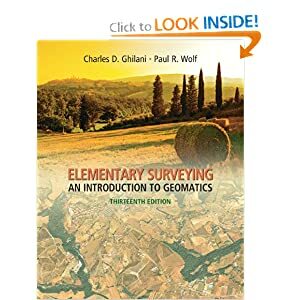 Elementary surveying : an introduction to geomatics, 13th Int’l ed. Elementary Surveying, 13e, is ideal for Surveying courses offered in Civil Engineering departments and is a useful reference for civil engineers. Euromonitor International provides companies around the world with global consumer market research products covering a wide range of industries, from food to clothing to consumer electronics, that has proven valuable in strategic marketing. UP EnggLib is now offering trial access to Euromonitor’s Passport service, an online portal that serves as a gateway to the research firm’s wealth of global market data, until 30 September. Access Euromonitor Passport* at http://portal.euromonitor.com/portal/default.aspx. For questions, inquiries, or other concerns, please feel free to contact us through e-mail at library@engglib2.upd.edu.ph. *This portal uses IP authentication, meaning it is only accessible within the UP Diliman Network (DILNET).